Finally it was time to ride, leaving behind most of what constitutes a normal life: The job, the house, the car, but not the bicycle. 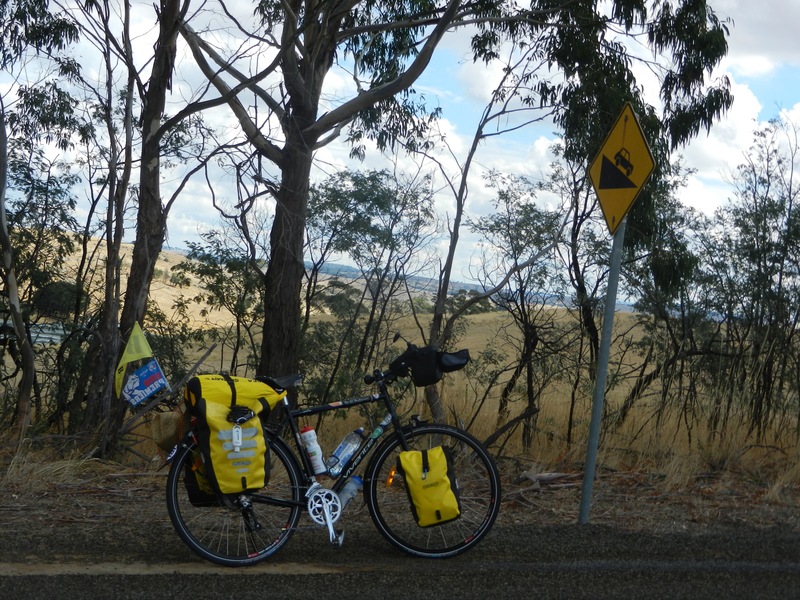 We edged our fully laden touring bicycles out through the front gate. 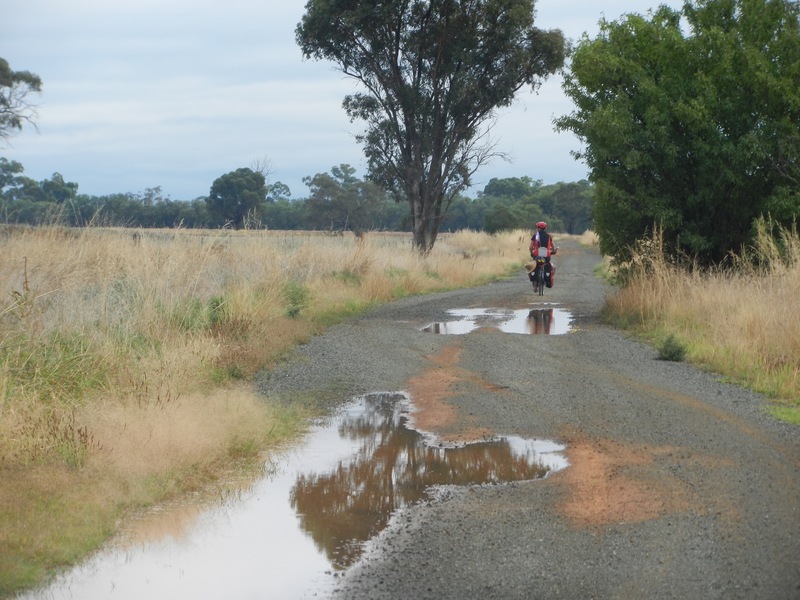 It’s difficult to leave a big city on a bicycle, but we pushed on through Sunday morning along broken disconnected shared paths that meander randomly across the nursery suburbs which skirt the north western edge of town. 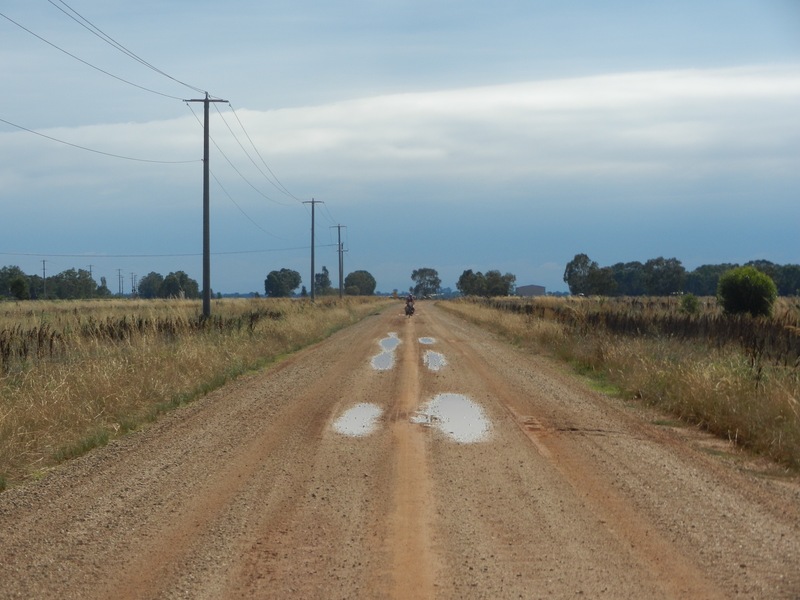 Secondary roads and back streets took us to the edge of civilisation and beyond. Settling into a rhythm, life becomes smaller, more compact. Simplicity rules. 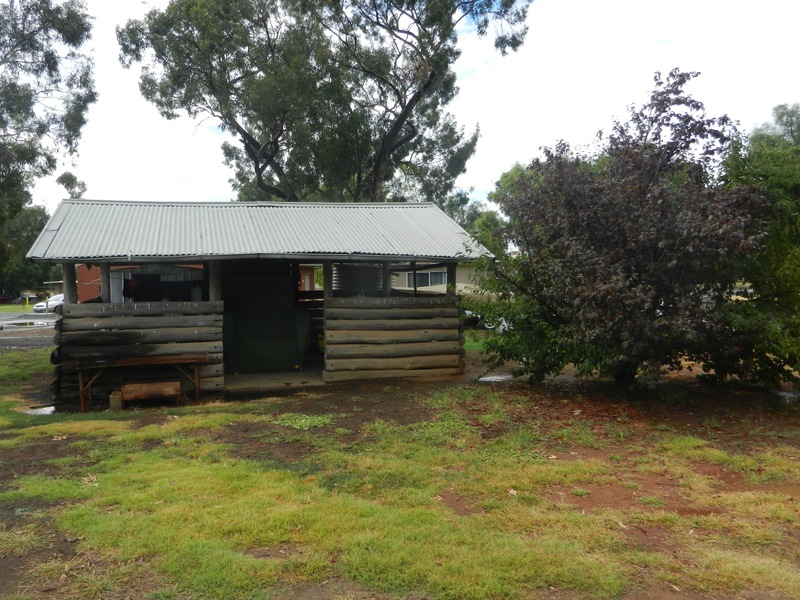 Camping in a camp kitchen in Heathcote and a rough shelter in a dodgy campground at Elmore, becomes a welcome refuge from the boiling heat and the torrential rain. Brightly coloured we meld with the green, grey, yellowing landscape supported by a kaleidoscope of winged colour. Crimson, pink, black white, purple and turquoise. They sing too, providing a constant soundtrack to our day. 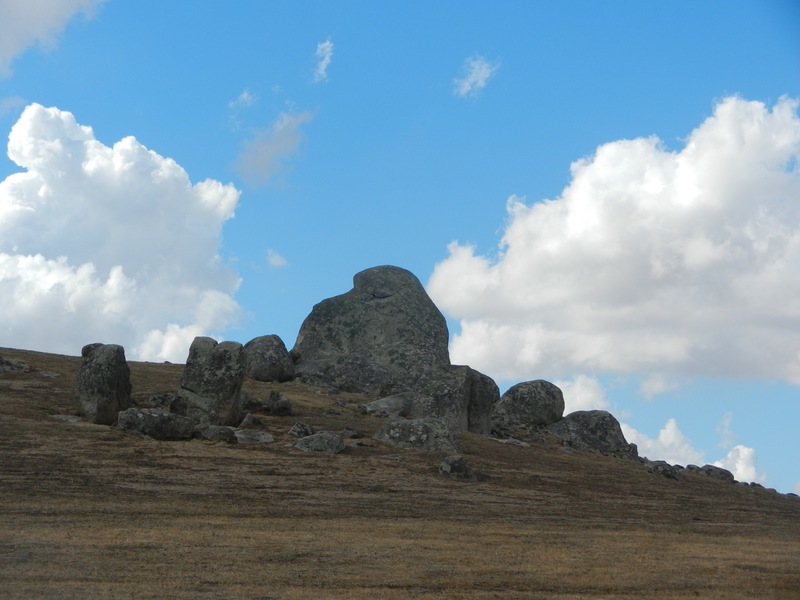 Climbing through the range country I thought of the First Nations, Jarra people who mined the greenstone at nearby Lancefield for axe heads, as we pass huge foreboding granite monoliths. We saw one car in two hours as we zig zagged the Barnadown Road. The remnant bushland of ironbark and messmate trees bear the markings of both the Dja Dja Wrung Aboriginal people and those of the early settlers while kangaroos and wallabies stood like sentinels eye our passing suspiciously. 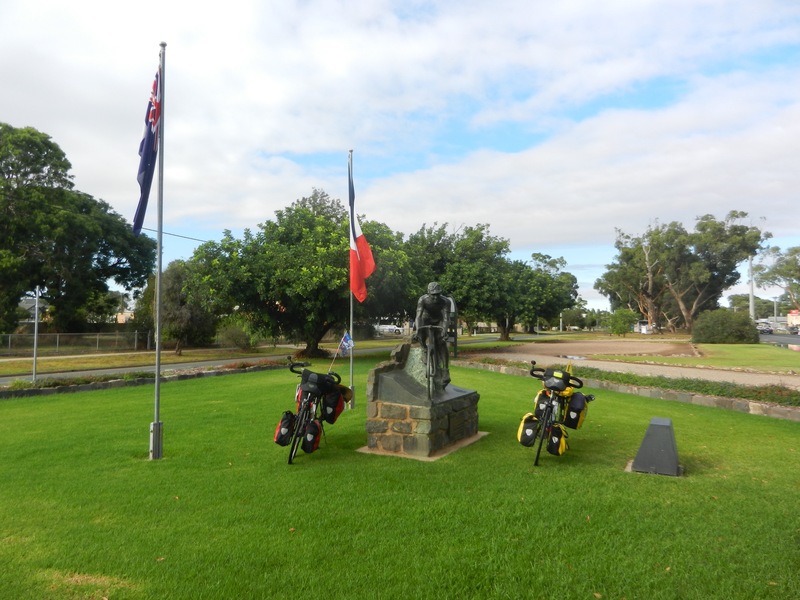 At Rochester we pay our respects to Sir Hubert Opperman, “Oppy” the spiritual father of Australian Cycling. 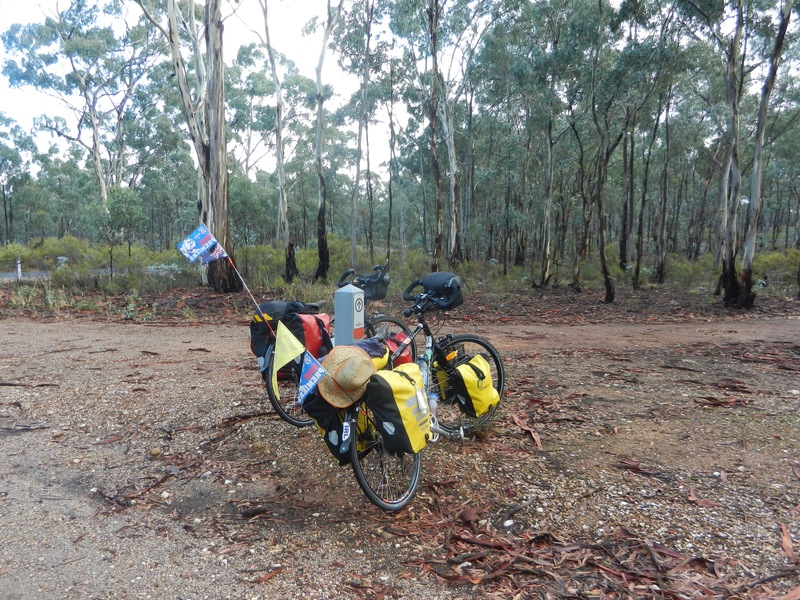 In the evening the bush is alive with terrifying sounds; copulating Koalas and brush tailed possums. I’m never quite sure if there making love or trying to kill on another! 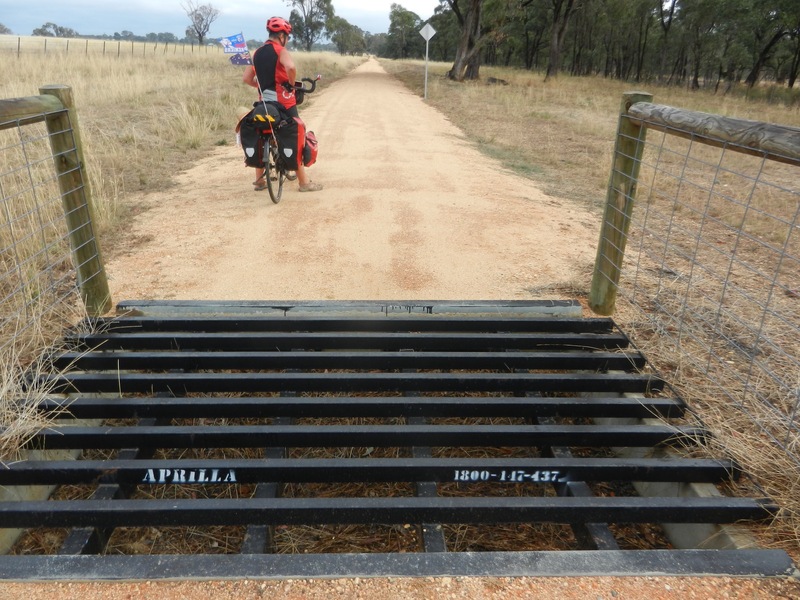 Tomorrow we leave our home State of Victoria crossing the Murray River into New South Wales. May Oppy be with you.